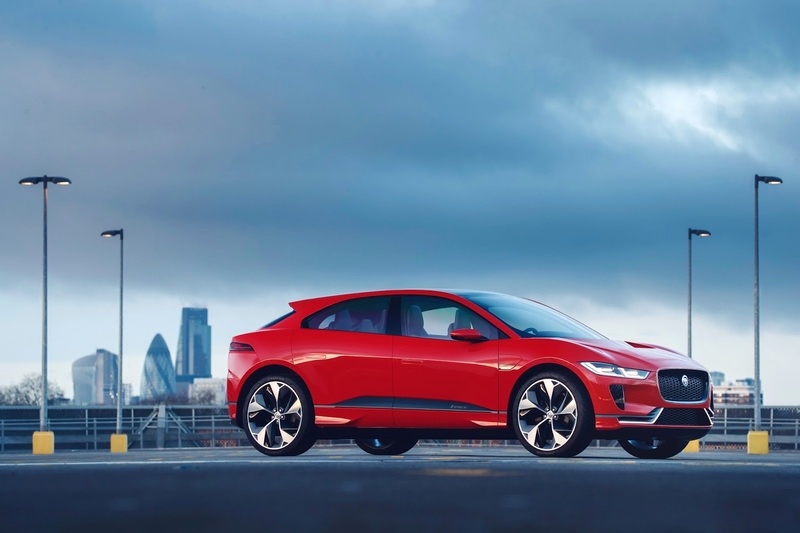 The I‑PACE Concept is designed to bring thrilling Jaguar performance to electric vehicles. 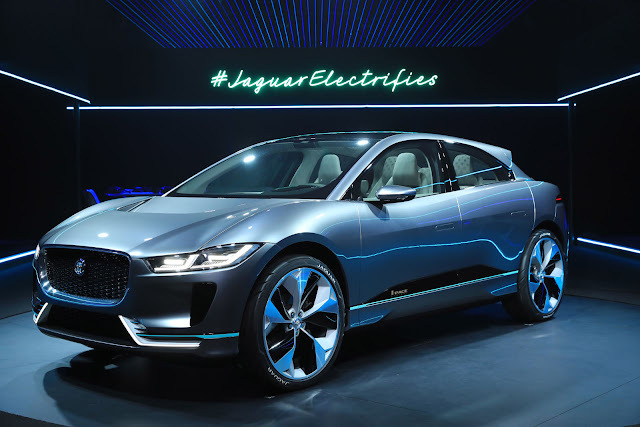 The I-PACE Concept previews a future production Jaguar model that will be available from the second half of 2018, which will be our first electric vehicle and will deliver 516lb-ft of instant torque, 400 HP and 0‑60 mph3 in around 4 seconds. Next‑generation technology and future‑facing design combine to deliver a zero‑vehicle‑emissions driving experience that remains unmistakably Jaguar.